XS Power has a new project vehicle, and it is quite sinister. 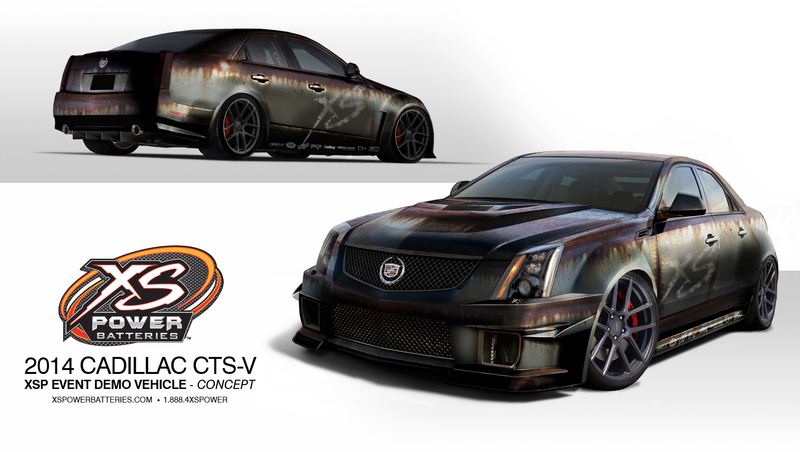 We’re starting with a stock 2014 Cadillac CTS-V, and making it even louder, faster, lower, and flat out scarier! We’ll be giving updates on Facebook, Instagram, and Twitter, and asking all of you out there for suggestions along the way. Be sure to stay tuned while this already seriously capable beast becomes a corner carving, bass pumping, tire shredding machine. Some of the best manufacturers in the industry will be taking part in this project. 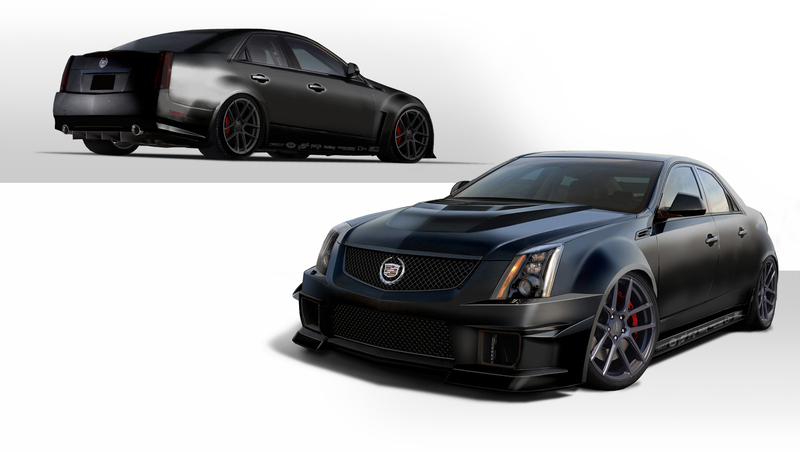 Companies like D3, Nitrous Express, Air Lift, Holley, Niche, Stainless Works, Oracle, and Toyo Tires will have go fast and look good parts on our CTS-V! Check out where we started and the 2 concepts for where we’re going with this build below and let your voice be heard! 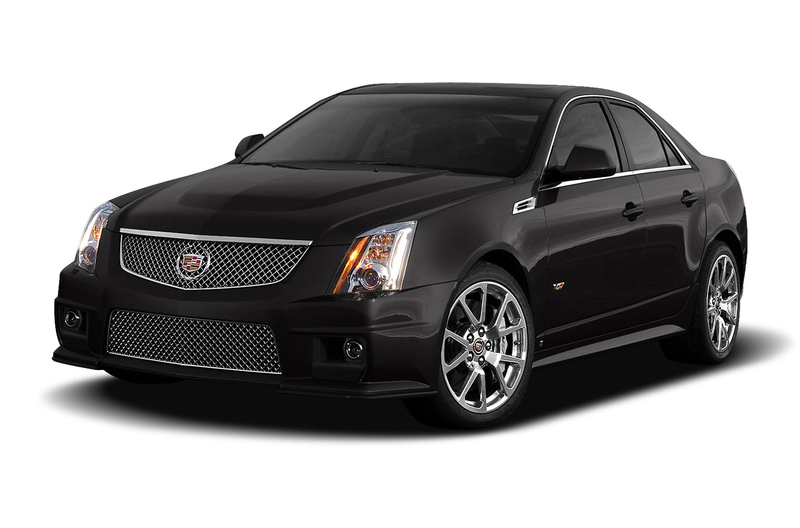 Tweet or Instagram @4xspower with the hashtags #CTSVblackout or #CTSVrustbucket You’re votes will decide our direction!